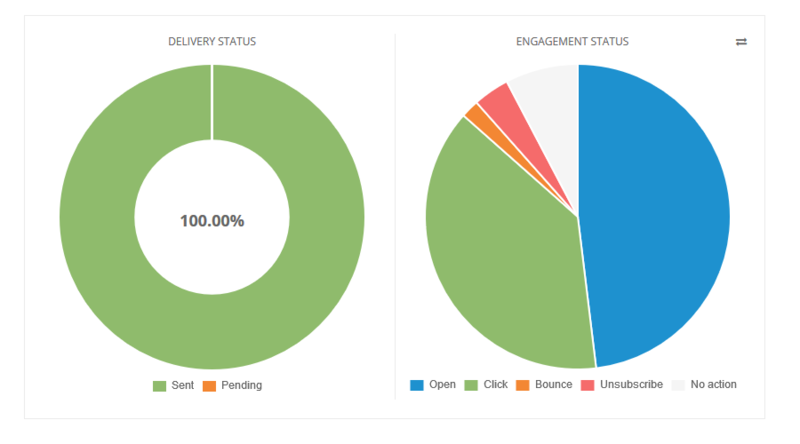 Create, send and analyze your email campaigns from your store dashboard. 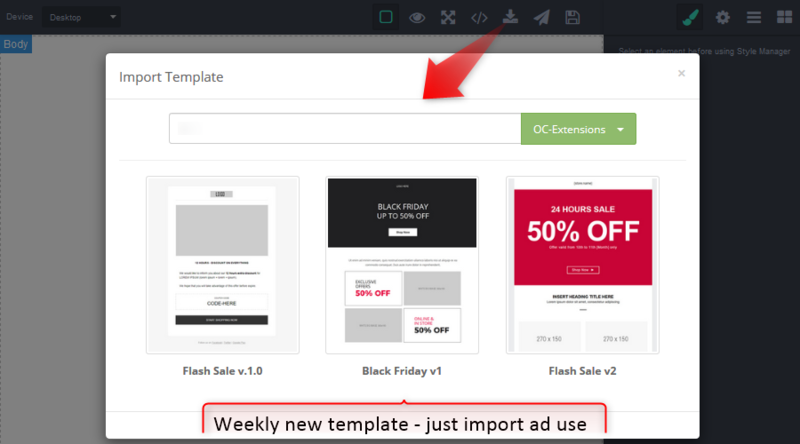 Professional templates added weekly, advanced editor with one click products import, super fast sender. 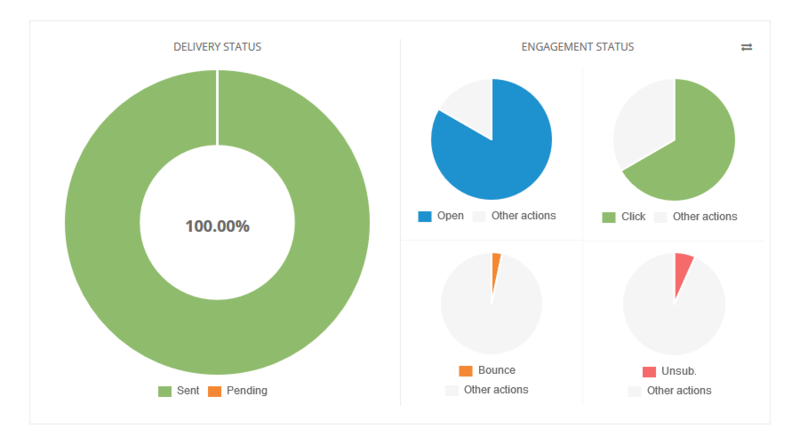 Easy to customize (or import) email template with the most advanced editor, autosync subscribers (customers, guests etc), XLS import, advanced segmentation, super fast sender and reports to help you analyze results. 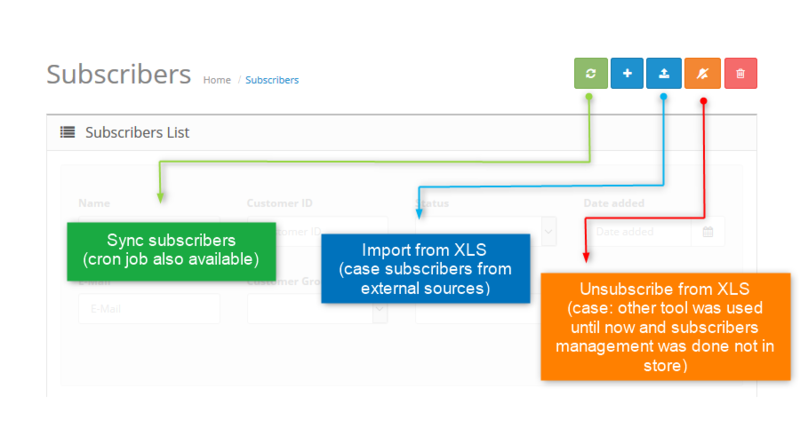 AutoSync subscribers (customers, guests) and can be extended to custom sources. 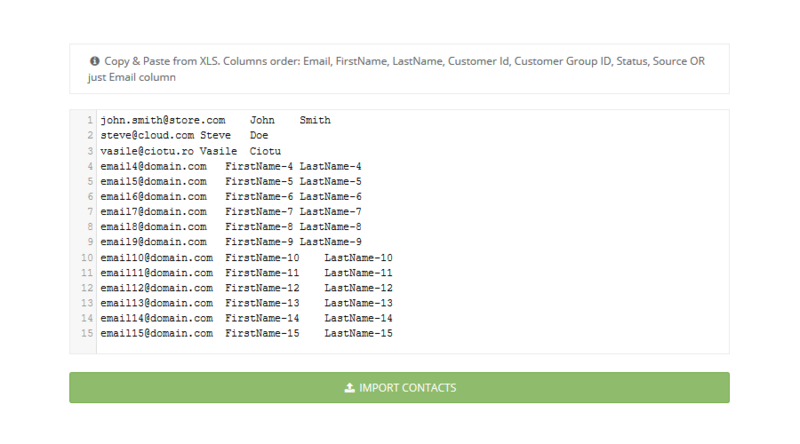 XLS import / unsubscribe from external sources with just copy form xls and paste inside import tool. 3. Send - directly from admin or using cron job. Scheduled sending is also available. Your active license will get access to weekly new professional email templates. Just Import and use. 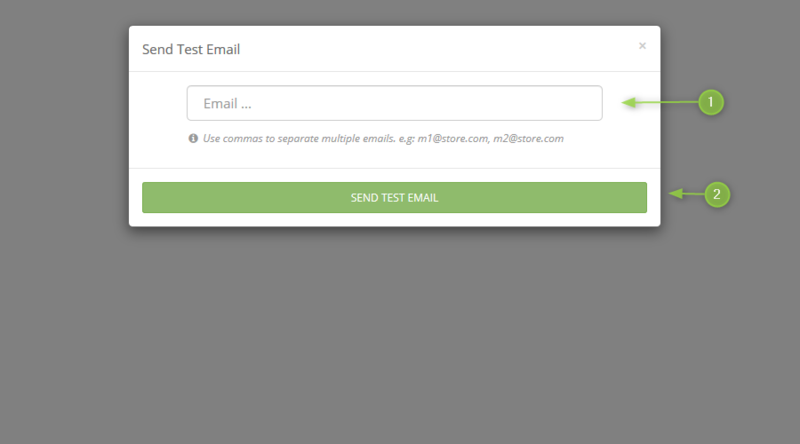 Drag & Drop Blocks, clone, move, delete (blocks), mages & products info import, preview email template, code view, send test and more other features. You can change almost everything - from colors to padding, border etc. Emails are sent using SendGrid service and can send up to 10000 / request. Our team is already working to add support for more services. If you have customers from different countries, Smart Email Marketing can deliver email based on each customer timezone. E.g. : John (USA), Vika (Germany). 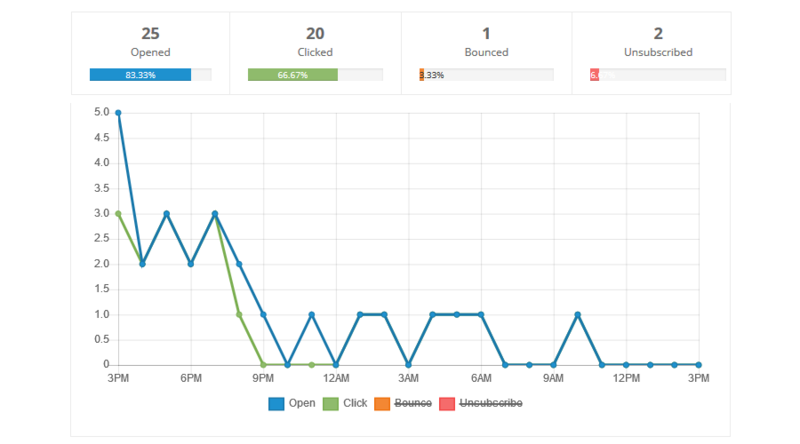 Analyze in real time your campaign performace (open, click, bounce, unsubscribe total / percentage), first 24 hours performance graph. Most common answered questions about Smart Email Marketing. 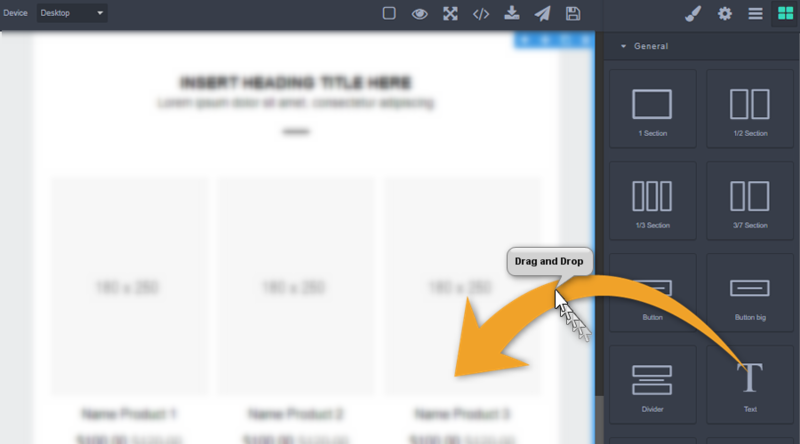 Available in template where in html structure in product item is defined an element with class "product-discount-amount" or "product-discount-percentage"
Soon, more templates with support for this new features. - Added new options "Date Start / End" for segmentation case "customers who bought certain products"
To update to this version please ask help from our support team.